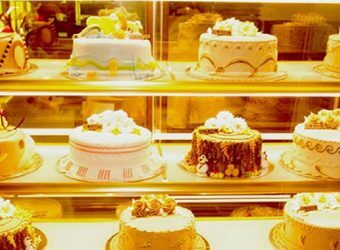 During your time in Saigon, if your desires include melt-in-your-mouth-delicious French pastries, visit us at Brodard Bakery and we promise to make all your dreams come true. Since 1948-67 years! 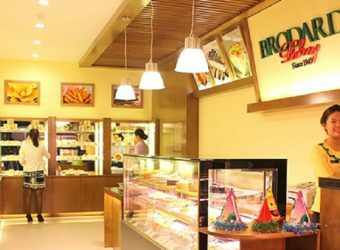 Brodard Bakery has stood as an icon of French cultural influence in Vietnam. 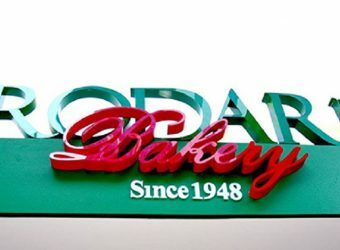 Brodard Bakery’s culinary expertise derives from old age traditional French production technology used to create the uniquely delightful French pastries the world has enjoyed for centuries. Baked fresh daily, all Brodard bakery goods are prepared using only the freshest natural ingredients and contain no chemical additives, artificial sweeteners or unnatural preservatives. Our well trained production teams adhere most strictly to international food preparation regulations in order to ensure that the highest standards of quality are maintained in the production of all Brodard products.